Do you know someone who has given outstanding service to the PNW District? Time is getting short, but you can still nominate an Optimist whom you believe deserves the Roy Proctor Award for outstanding service to the Pacific Northwest District. Send written nominations describing how the nominee meets the following criteria to Annette Smith on or before May 1, 2013. 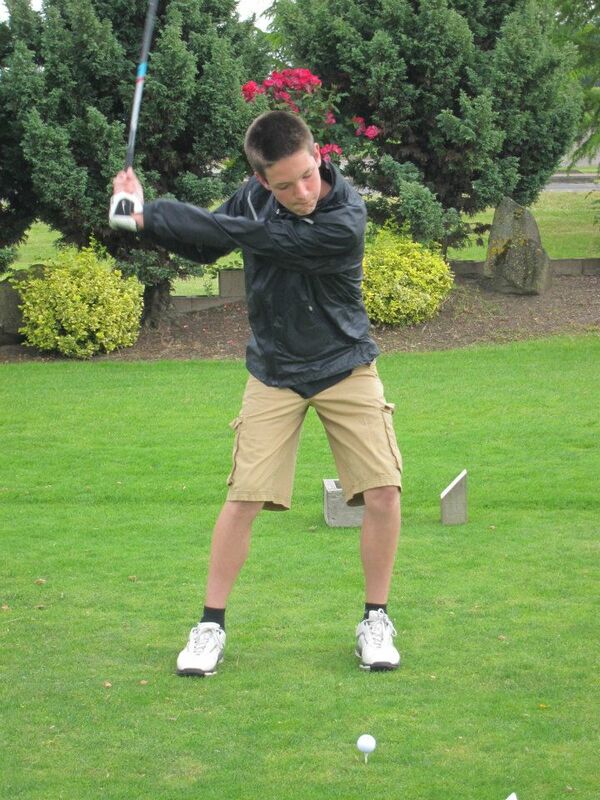 The Oregon City Optimist Club will present the annual celebration of Family Fun Days May 3-5, 2013. 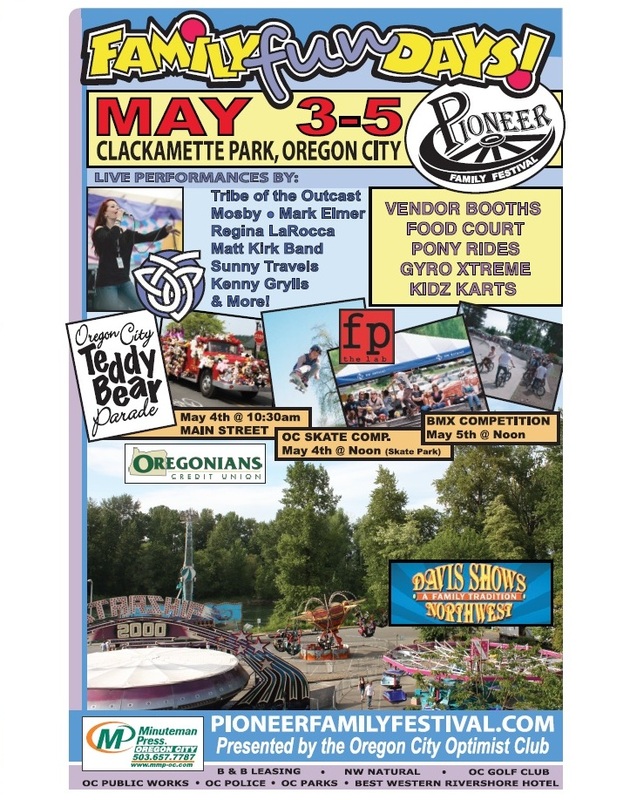 This event brings the community together in Clackamette Park for carnival rides, BMX and skate competition, vendor and food booths, and the very popular Teddy Bear Parade. 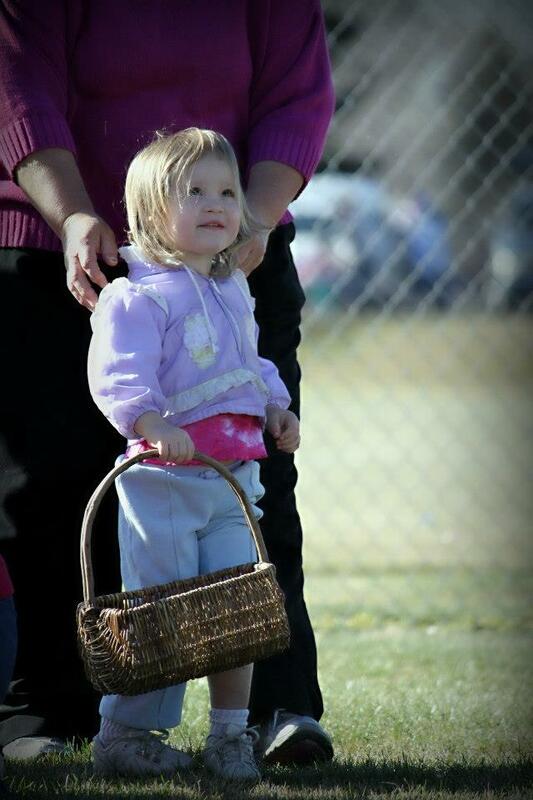 The Teddy Beary Parade begins at 10:30 a.m., May 4, on Main Street and marches to the park ending at the main stage. There is also continuous music at the Main Stage throughout the weekend. There is a historical component to the celebration including a Ghost Tour and town walkabouts several times every afternoon. The Clackamas County Fire and Sheriff Departments will also host the Unveil Your Life Self Protection area. 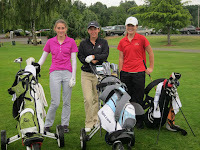 The Oregon City Optimist Club invites you to join all of the fun. 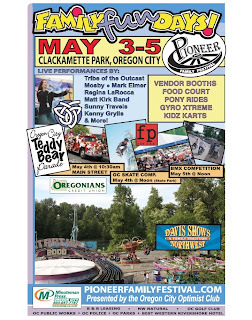 Go to Pioneer Family Festival to download a schedule and to learn more about the history of the festival. Enjoy! The carnival season begins. That must mean summer can't be too far behind. Our district s/t asked me to remind everyone it is time to hurry up and get your reservations for the 3rd quarter meeting to be held Friday and Saturday, May 17-18, 2013 in Richland, Washington. The Tri-Cities club will serve as hosts and many people are working on the agenda to make this session not only educational, exciting, thrilling, time-well-spent, and whatever adjective one can think. Plus it will be super fun; plan now to attend. Our room block will end May 4; in other words, if your reservation is not made by then, you may not get a room. So please hurry and make your reservation. As we all know, the main feature of the 3rd quarter is our fantastic Oratorical and CCDHH contests; what great Optimist fun to attend. Our featured speaker this year will be our own OI Foundation executive secretary Steve Skodak; you will learn about our foundation, and can ask questions. 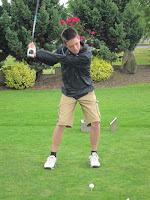 The hotel will be Shilo Inn and Suites, (509) 946-4661; rooms reserved for $74; $84 and $94. This years’ registration is only $85 and that includes all three meals on Saturday. Please go to pnwdistrictoptimist.com for more information. I so look forward to seeing each and every one of you; thanks for supporting our super organization and helping all the children in the PNW; please feel free to contact me at any time. 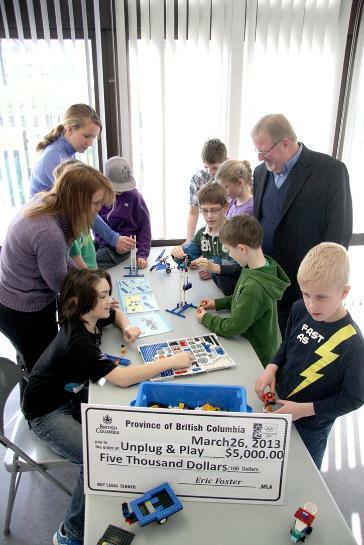 This Saturday, April 27, 2013, marks the beginning of a week of "Unplug and Play" in Vernon, British Columbia. Coordinated by the North Okanagan Optimist Club with help from the North Okanagan Early Childhood Development Coalition, more than 70 children and family-friendly events are scheduled at different locations throughout the community. Staying with the Unplug and Play theme, daily activities include story time, swimming, hockey, gymnastics, dancing, yoga, and so much more. Click here for a PDF of all scheduled activities. According to the North Okanagan Optimist Club, the purposes of Plug and Play are many. It's a community event that encourages families and neighbors to leave their homes and enjoy each other's company as well as the community in which they live; but it will also expose them to many "get active" opportunities, luring them away from the couch and away from their computer and television screens. With that message, the Optimist Club is speaking to wellness initiatives and facing the childhood obesity epidemic head-on. Local businesses are involved as well as government and community organizations. Chartered in September 2011, the North Okanagan Optimist Club states that their mission is to raise money so that they can support children and teens in their community in a different way. The Province of British Columbia thinks they are doing just that so they gave the Optimist Club's effort $5,000 to advance the idea of Unplug and Play. Find out more and stay up-to-date with the Unplug and Play movement by liking the North Okanagan Optimist Club on Facebook. April is Optimist International Internet Safety Month. Is your Optimist Club doing anything to raise awareness? There are a number of different directions that your club might choose to take in order to address this very important aspect of contemporary culture. Optimist International has several resources available online that might help including proclamations, press releases, and success stories of clubs that have held successful internet safety activities. It has also included suggestions for talking to teens and adults as well as how to guides for the Faux Paw, The Techno Cat program for children in first through fourth grade. The information from Optimist International is just a start. Teaching kids that online bullying, or bullying in any form, is wrong; and helping teens learn to share only appropriate information and photos could make separate programs of their own. Your club might also teach seniors how to avoid identity theft or "netiquette" to your peers. I know that I've seen some questionable behavior online; haven't you? Optimist International hasn't done much to encourage its clubs to participate in internet safety awareness, but that doesn't mean that it isn't important. One of the benefits of belonging to an Optimist Club is its autonomy. As an Optimist Club, you are free to do the programs that you think will impact your community the most. As your social media director, Internet safety is one that I think is important. I'm available to help you decide how your club might get involved. Send me a message and let's chat! The Jerome Optimist Club is getting excited as they plan for one of their favorite events: the Special Needs Fishing Derby. 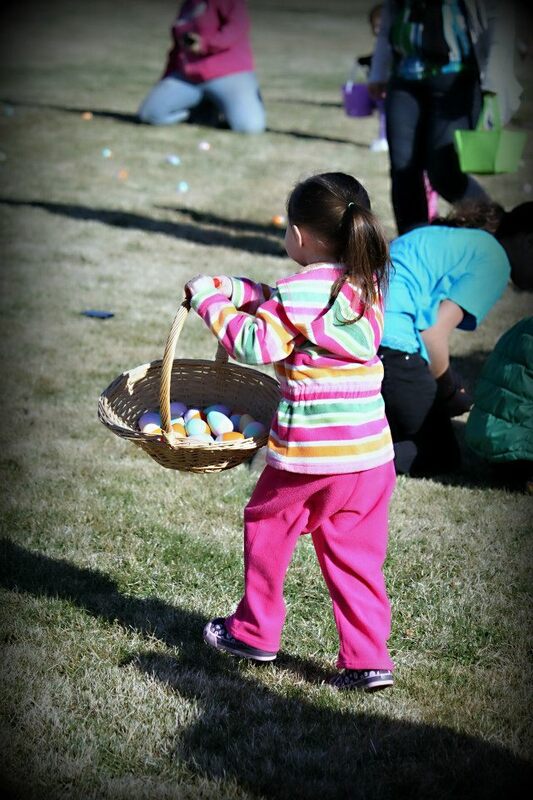 This year they are expecting 140 special needs kids to participate on May 13, 2013. This will be their biggest crowd ever, said program chairperson and club secretary Sheri Mitchell, and they could use some help. If you want to be a fishing buddy, be sure to let her know by calling 208.308.3264 or 208.324.4953. 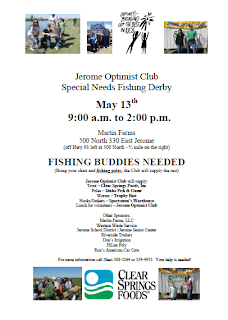 Bring your chair and your fishing poles - the club provides the rest! 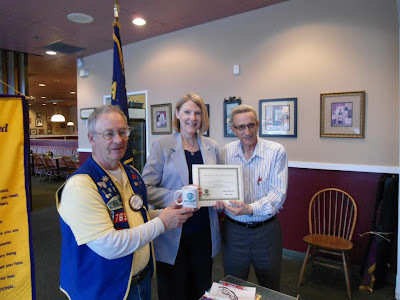 May 13, 2013 - 9:00 a.m. to 2:00 p.m.
Facebook pages are a great way to stay in touch with your members about events and meetings and to share positive thoughts about your Optimist Club and how to serve your community. They are also a great way to tell others about your projects and community outreach. With just a little bit of effort, your club's Facebook can become your storefront. Be sure that it is welcoming. The Optimist Club of Chilliwack BC recently put out a welcome sign on their page. What a great idea! Let others know that your Optimist Club is looking, open and inviting new members by telling them with your cover photo on your club's page and then share the message on yours. The Beaverton Optimist Club has added a new monthly event to their calendar: Business of the Month. Once per month, they recognize a small business owner at a weekly breakfast meeting. The club's goal is to encourage partnerships, increase business and build a sense of community through their connection to the Aloha Business Association. Shown here is Sally Fabre with Agape Insurance. Sally was able to tell the group about her business on March 21. 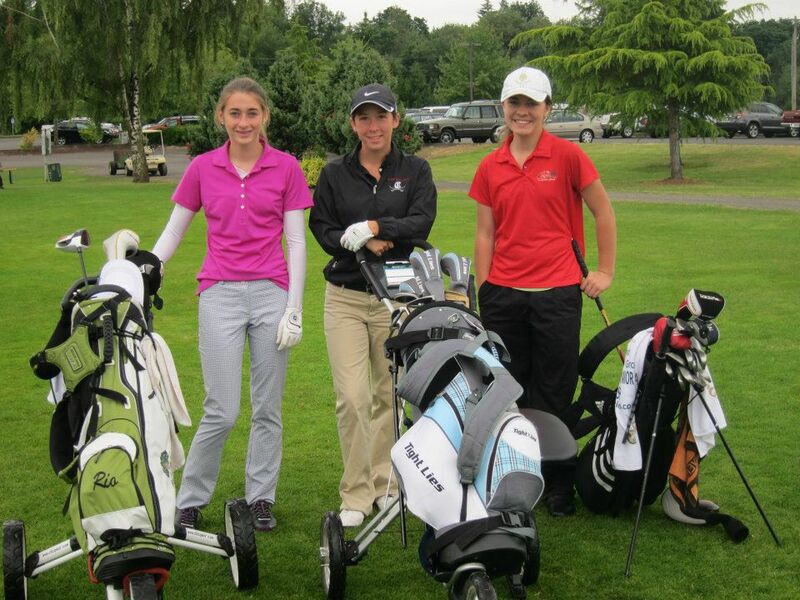 Additionally, information about her business was placed on the Beaverton Optimist Club website. The business of the month for April is A Cut Above Pawn. You can read about them here. As club members learn about local businesses, business owners also get to learn about the Optimist Club. What a win-win opportunity! Thanks for sharing the idea, Beaverton Optimist Club. 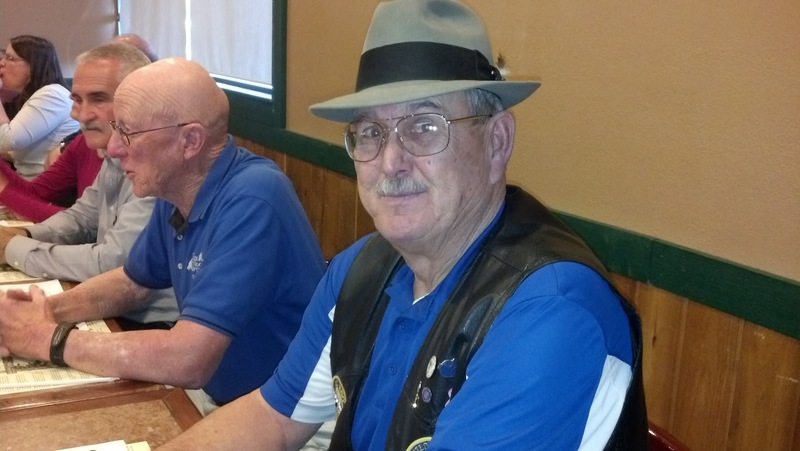 "I want to be your president," said Larry Highley at the recent Boise Noon Optimist Club meeting. The meeting was held in the evening, and it is only one of the ways that the Boise Noon Club is trying to attract new members. Another way is to put less emphasis on running a sports facility and more emphasis on holding programs for kids. That will be Larry's direction when, and if, he is elected. Veteran members know that having someone stand up and say that they want to be your Optimist Club president doesn't happen all that often. That's why election season starts now! It is time for your Optimist Club to convene a search committee, ask your members if they have a vision and a reason for being involved in the Optimist Club, and then nominate them to a leadership position. Optimist International asks that officer-elect reports be submitted to them (online at optimistleaders.org) by May 20 each year. The reason for early election reporting is so that the officers-elect have the opportunity to plan to attend the international convention in July and the district convention in August. The conventions will be held in Cincinnati, Ohio and McCall, Idaho, respectively. Turning in your report also allows Optimist International and the district to begin to communicate with the incoming officers and ensure a smooth transition from one administration to the next. Do it now! Get started on your club officer elections and listen for fresh voices and new, proactive ideas that will keep your club moving forward in service to its members and community. Over the weekend, one of the most popular activities for many Optimist Clubs took place in communities throughout North America. 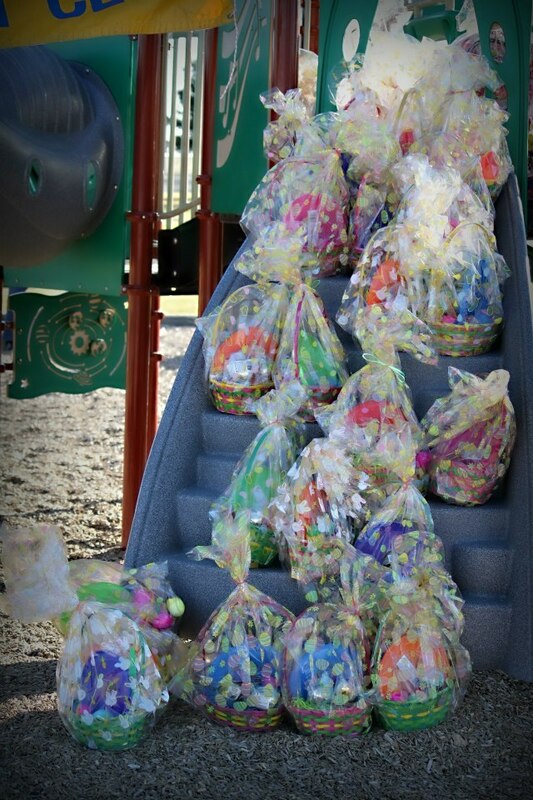 In Idaho, the Jerome, Meridian, Middleton Area, and Twin Falls Optimist Clubs all headed out to their parks to host the Easter Bunny and his friends at the annual Easter Egg Hunt. 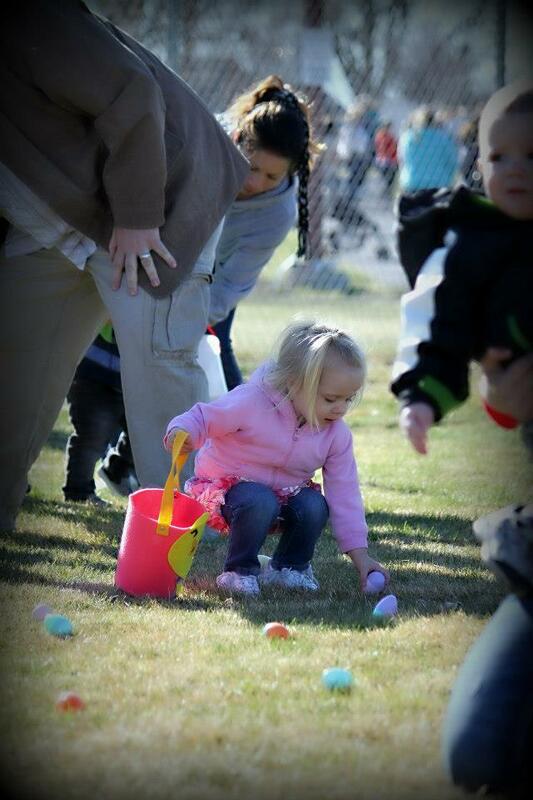 All clubs partnered with others to make sure this "hoppy" event took place in their community. The Meridian Optimist Club solicited donations from area businesses to help defray the costs of their hunt and then members got together to stuff eggs and then host the event. 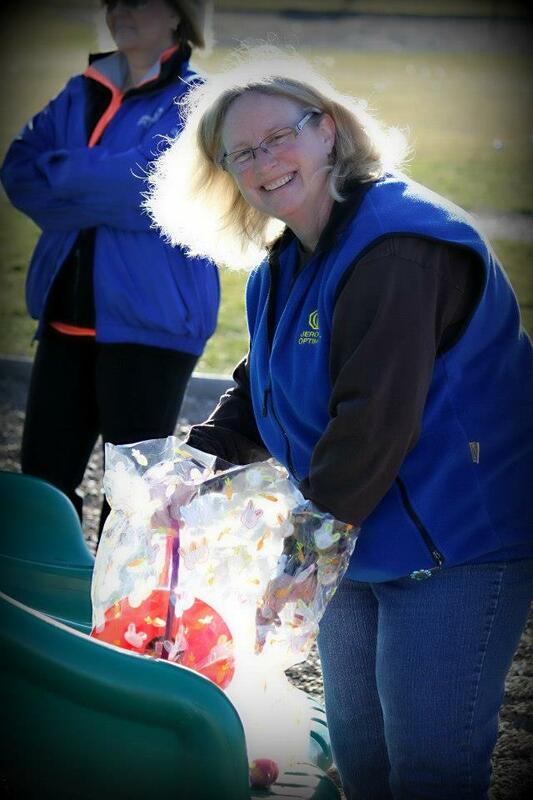 In Middleton and Twin Falls, the Optimist Clubs partnered with their local Parks and Recreation districts to make the event a great success; and in Jerome, the Jerome Optimist Club teamed up with the Kiwanis Club. Twin Falls Optimist Club member Dennis Bowyer summed up the day when he told the newspaper, "If you’re a minute late, you missed it." 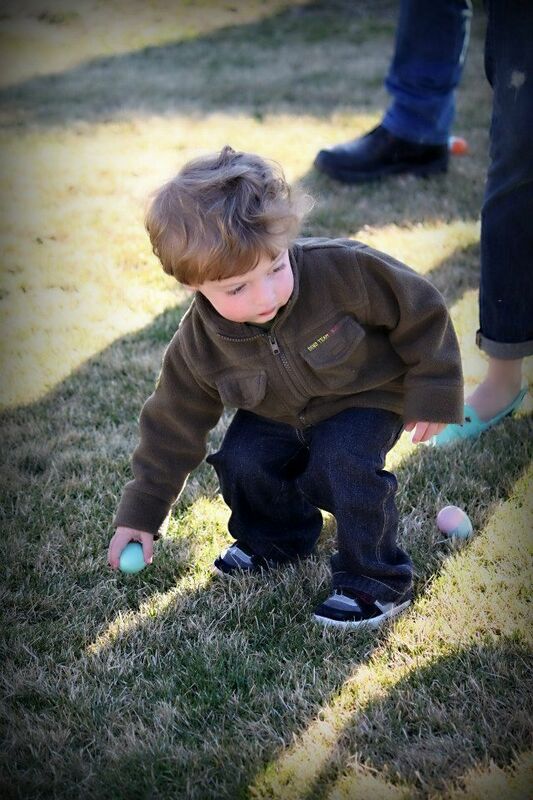 In case you missed it, here are a few pictures of the fun. 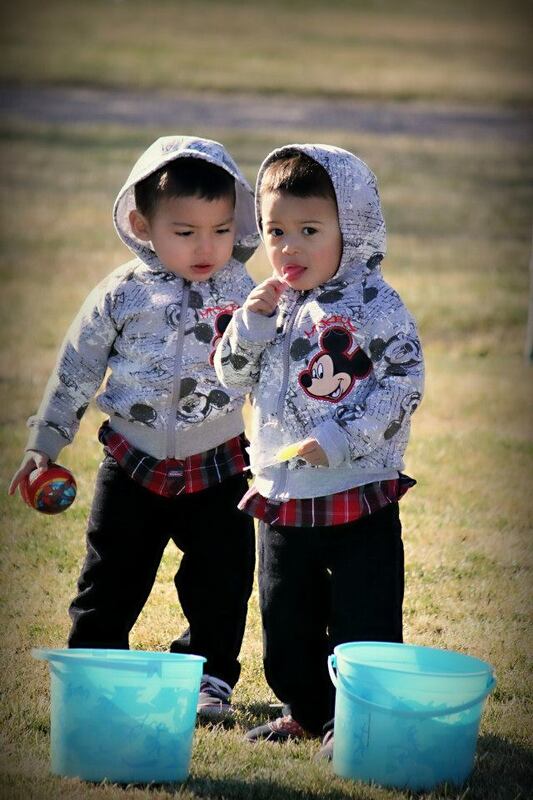 Thanks to Traci Hine Brandebourg for sharing them with us. Photos ©Traci Hine Brandebourg.